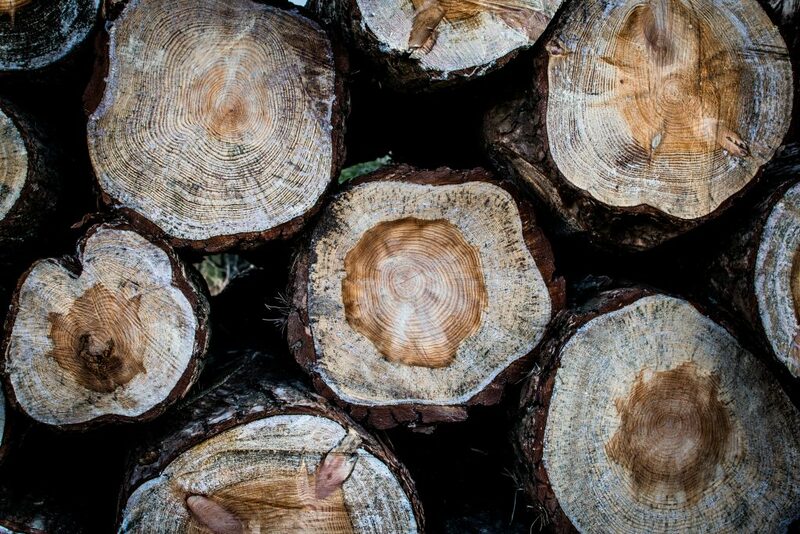 Just like the growth rings in the 60 year old Hickory trees in my backyard, I make progress ever so slowly. Wrapping another layer of code on top of the last. My progress is so closely aligned to the last that they are barely discernible. But there is progress. I can see it in the number of files I’ve created, and the number of lines of code I’ve written. Which at the time I believe is a good thing. More is better is what I’ve always believed (i.e. beer, fun, beach, mountains, skiing, etc., etc.). The level of detail needed to write decent code is astonishing. It’s like going down Alice’s rabbit hole, while carrying a truck load of details about your trip, within the confines of your skull. 16. Whew, done!! I’m so excited! Yep, 15 steps, for one quarter of the data I need. Honestly, looking over the steps, I’ve combined quite a few. This is step one in a process where it’s really unclear just how many steps there are going to be. The difference between my code and the trees in my backyard, is that my code is being created in a complete vacuum. I have absolutely no idea if it’s any good, if all the pieces are going to work together, and if anyone is going to want to use the app when I’m done. The questions and doubts become too loud for the moment, I push myself away from my desk and with the help of my 3 kids and under the shade of those Hickory trees, I join them on the trampoline to bounce those worries out of my head. It works.